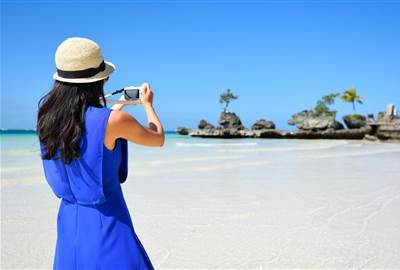 Considered as one of the best beaches in the world, the Philippines’ very own Boracay Island has been a tourist hotspot for the longest time. With its pristine waters and fine white sand, this paradise is a must go to for your nest trip to the tropics. Experience the biodiversity that is the Philippine marine life through scuba diving. Ask your accommodation about this, and surely they offer services or know a contact or two. Feel carefree as the wind takes you up! Parasailing services are also available on the island. Just be careful in following the safety guidelines and you are on your way to enjoying this extreme trip. 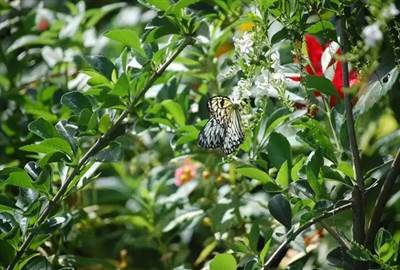 The island is not just about the beautiful shorelines but also the nature trips that it offers to its visitors. 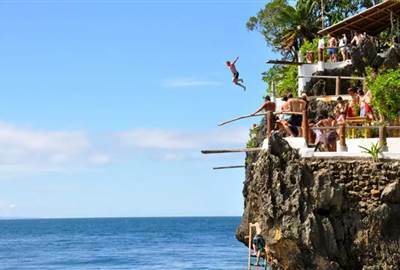 Cliff diving services at Ariel’s point are available at different heights. Fuel up the adventurer in you, and try this out! 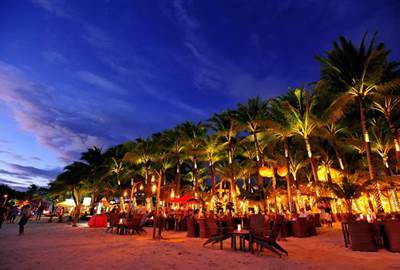 Boracay is known not only for its beaches, but also for its nightlife. The serene shoreline turns into a nightlife hotspot when the dark comes. Fireshows and bars open for the people to enjoy. Going for a refreshing dip in Boracay is an understatement, everybody gets sea soaked in Boracay but not everybody knows how eventful the nightlife is in Boracay and how the locals always succeed in hosting parties and memories that even too much alcohol intake cannot erased. 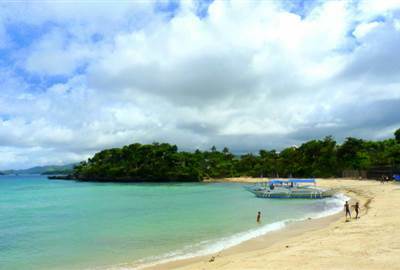 You can expect a quieter and more peaceful atmosphere on Tambisaan Beach. It’s also the perfect spot for diving and snorkeling. Having the most marine life, a visit to this beach will give you more of the true beauty of Boracay. An eco adventure destination, Ariel’s Point is perfect for those seeking adventure. 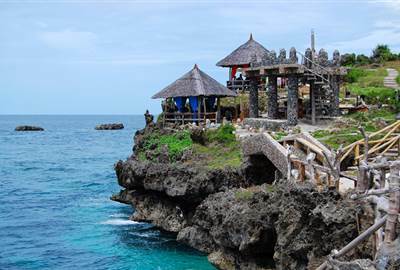 Expect activities such as cliff diving, kayaking, paddleboarding, and snorkeling. The beautiful turquoise swimming holes, lush forest, and colorful marine life will take your breath away. The white beach is so pristine as to have the sand reflect the sun’s rays. The cool white sand is surrounded by crystal clear blue water as far as your eye can see. One thing to look forward to is the island nightlife in Boracay. If you love meeting new people and trying new things you’ll get your fill. Take your pick of parties, bars, clubs or music lounges. An exciting experience is going to the Bat Cave. 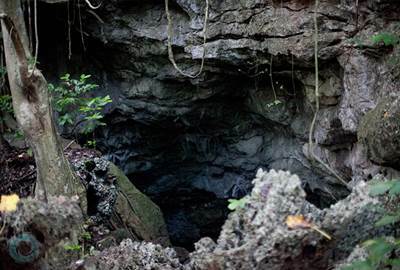 It’ll take a mini hike through a forest to get there but once there you’ll be surrounded by the natural wonders of the island and see bats with wingspans of up to four feet! 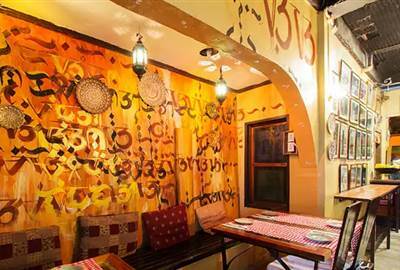 Located in Station 1, Dos Mestizos is a rustic tapas and Spanish restaurant. Enjoy great tasting sandwiches, grillers, and fish and chips. They also have a selection of breads and pastries. 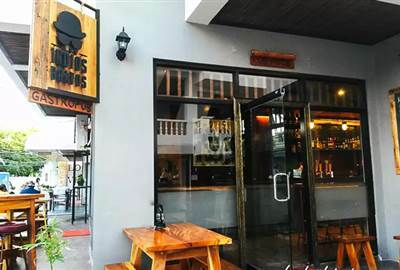 This gastropub is a tribute to all pioneering men who fought for reforms and more rights for their countrymen. Serving all-Filipino handcrafted beers on tap as well as classic pub food. 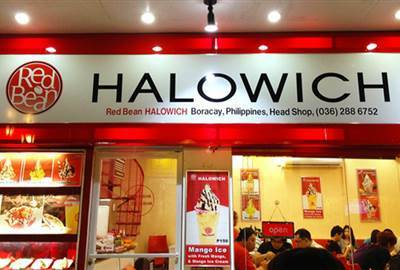 To cool off from the sweet summer heat you have Halowich which has a twist to the popular local dessert, halo halo. 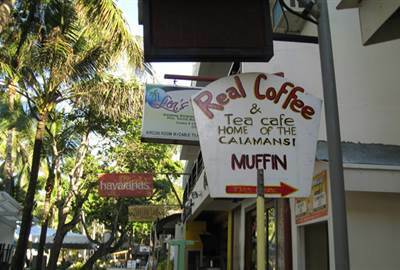 A pair of California girls set up Real Coffee situated in Station 2. They offer brewed coffee of Filipino & Italian blend. Beans are hand ground daily. Enjoy a cup on their sea view balcony. A restaurant that gives 100% satisfaction guaranteed is quite rare. 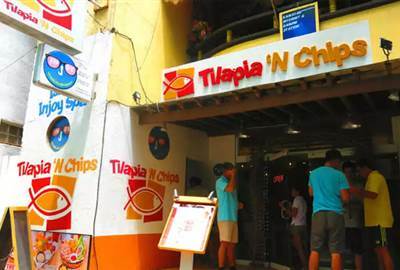 Tilapia and Chips however offers and hasn’t let a customer down yet. You have your choice of comfort food from their menu and of course a plate of fish and fries. 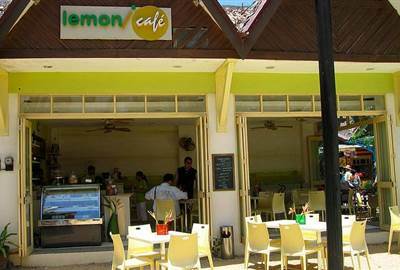 Escape the heat with a visit to an airy and bright lemon and lime café. Their breakfast menu is a popular one and they also offer fresh healthy gourmet cuisine, refreshing beverages desserts. 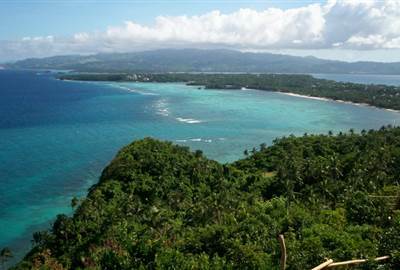 On the other side of the white sand beaches is Mount Luho is Boracay’s highest point. You get a terrific 360 degrees panoramic view of the island and there’s even a small zoo you can visit.